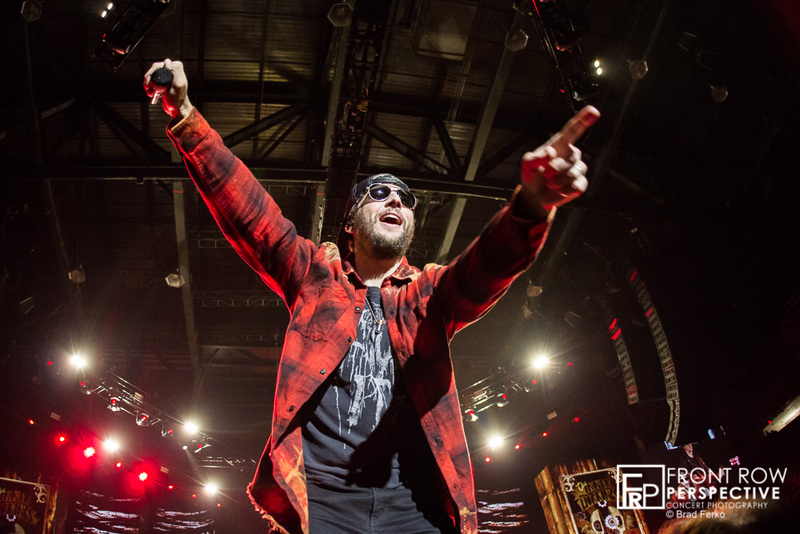 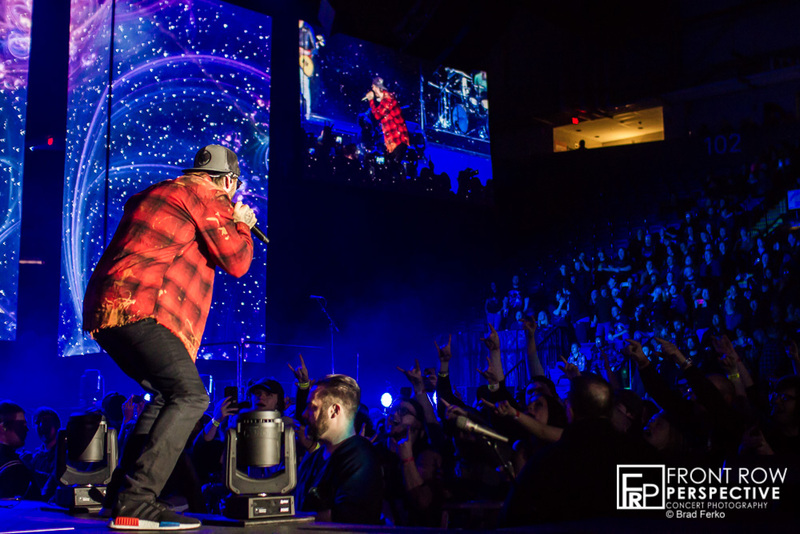 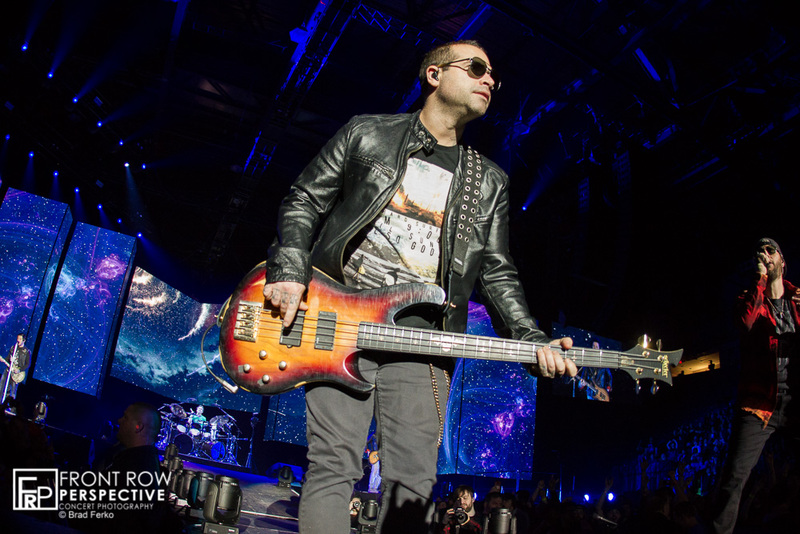 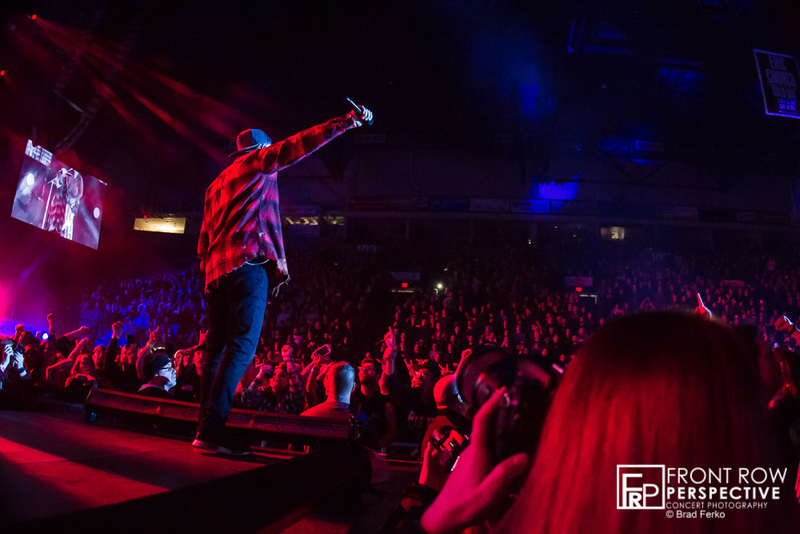 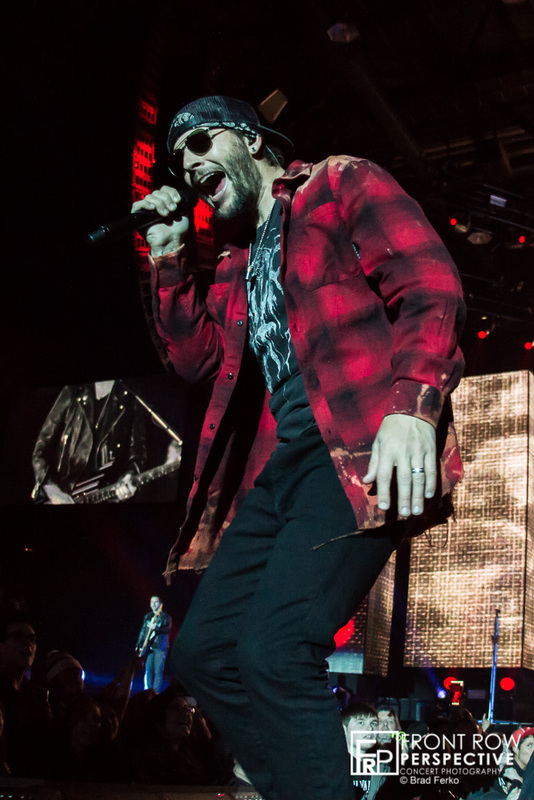 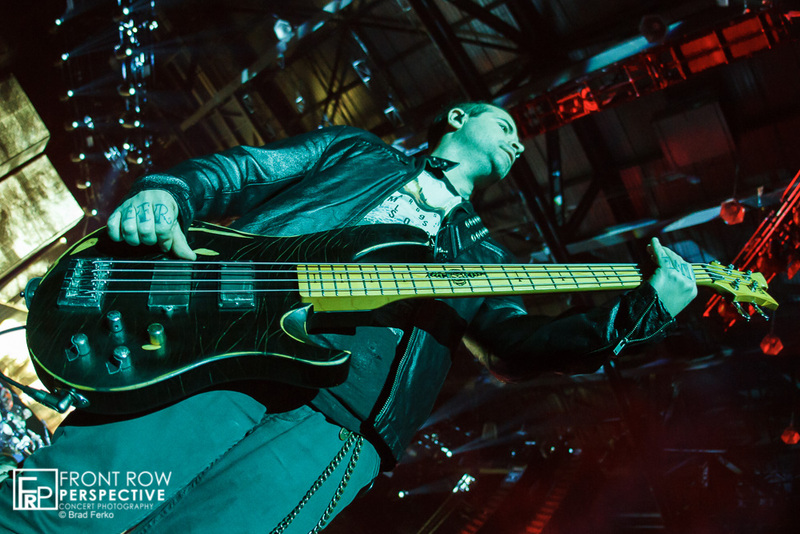 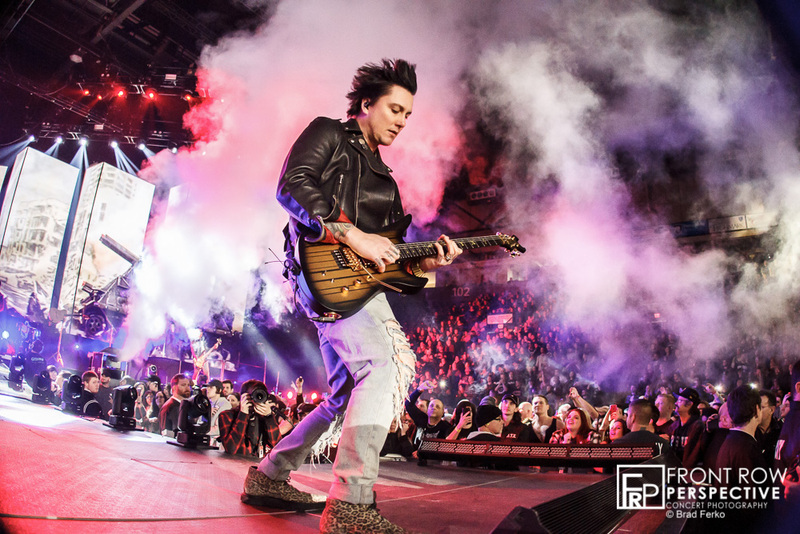 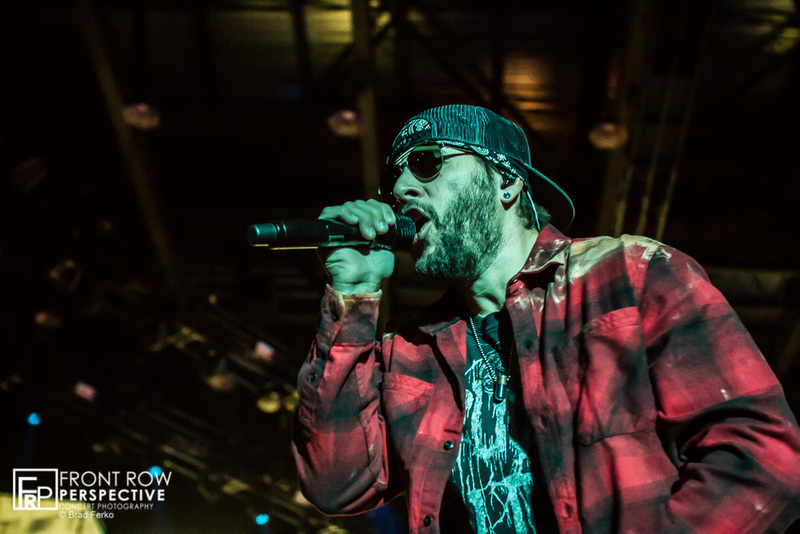 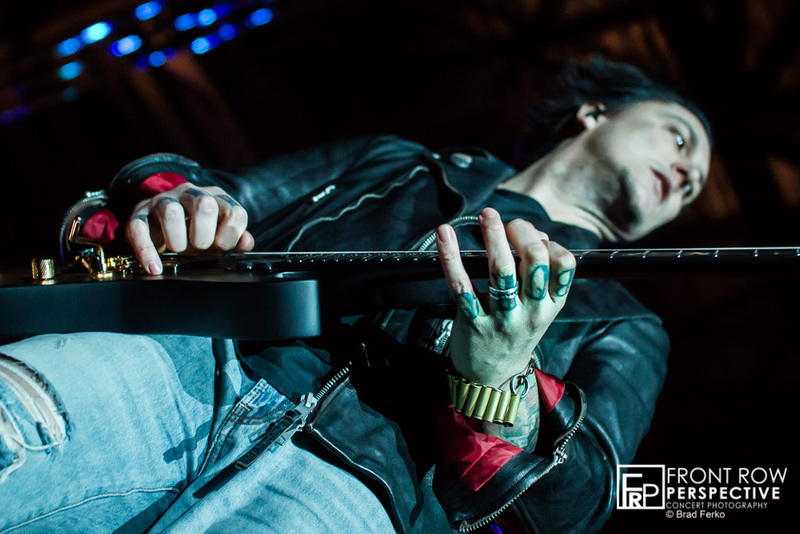 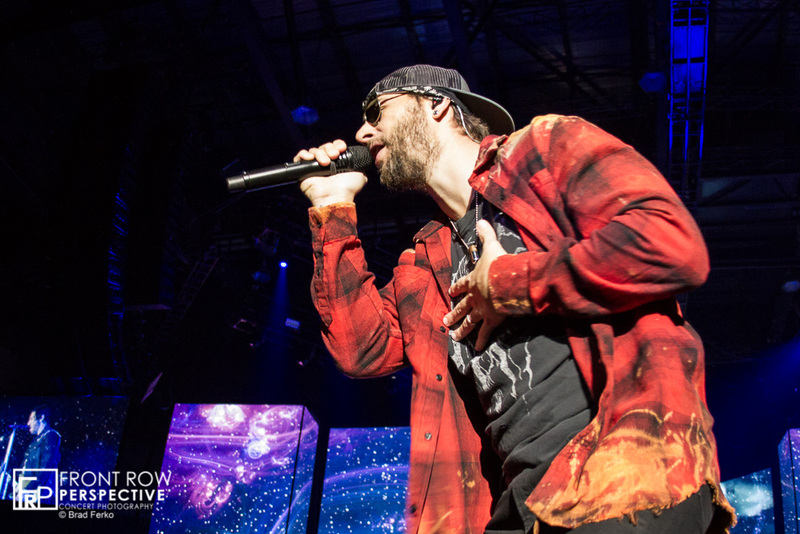 Avenged Sevenfold, or as their millions of fans refer to them, A7X brought their World Tour “The Stage” to The Santander Arena Tuesday evening to perform for a crowd that was sold out since the day the tickets were released. 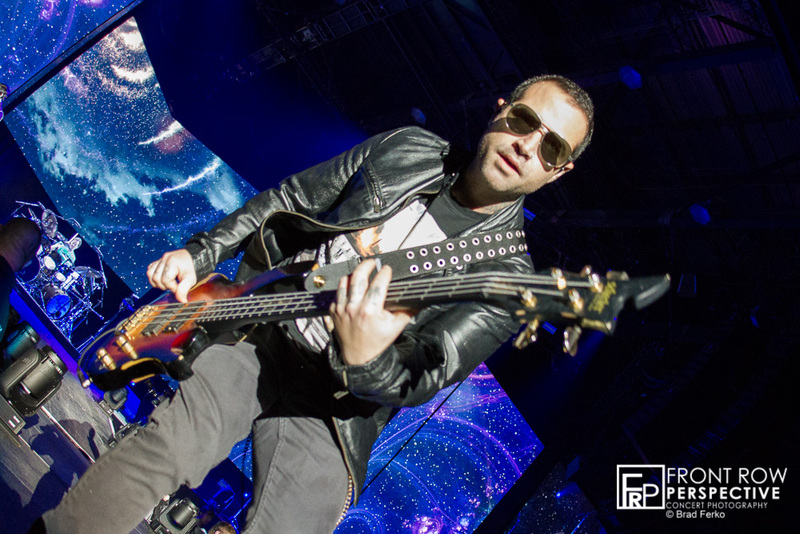 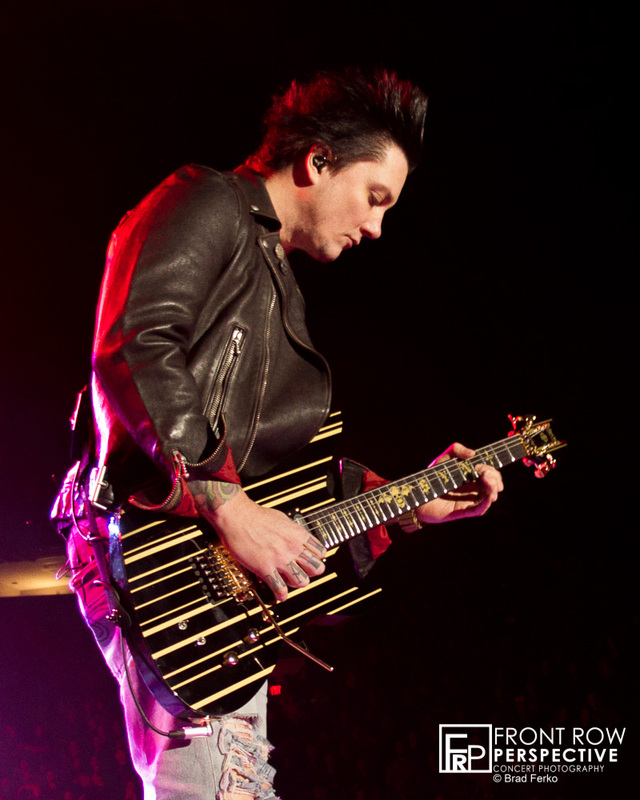 The band comprises of singer Matt “Shadows”, guitarist Synyster Gates, bassist Johnny Christ, guitarist Zacky Vengeance and drummer Brooks Wackerman. 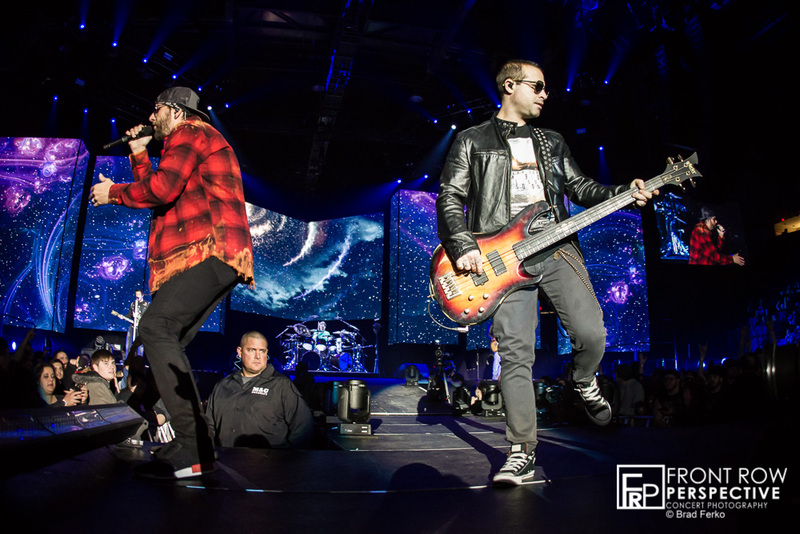 The Stage is A7X’s seventh studio album and released under Capitol Records label and the title track “The Stage” is Grammy nominated for “Best Rock Song”. 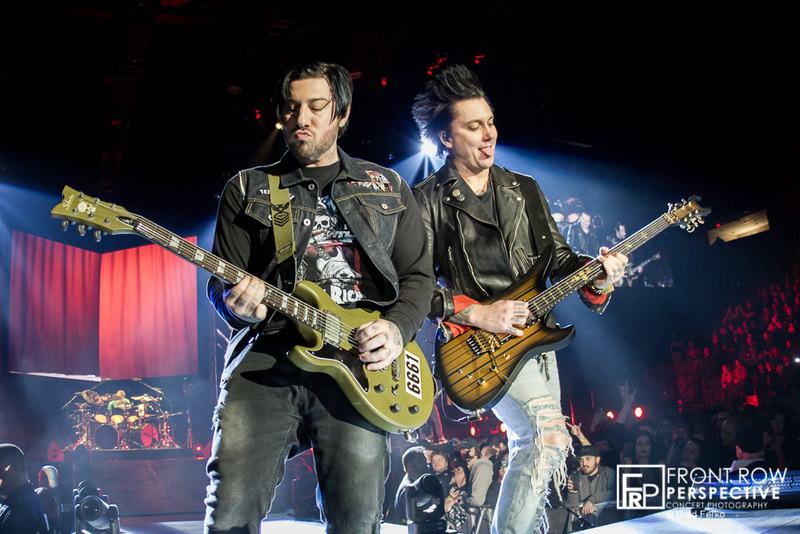 The show kicked off with “The Stage” a lengthy song packed with vocals and dual guitar solos by Gates and Vengeance, with a full arena eruption. 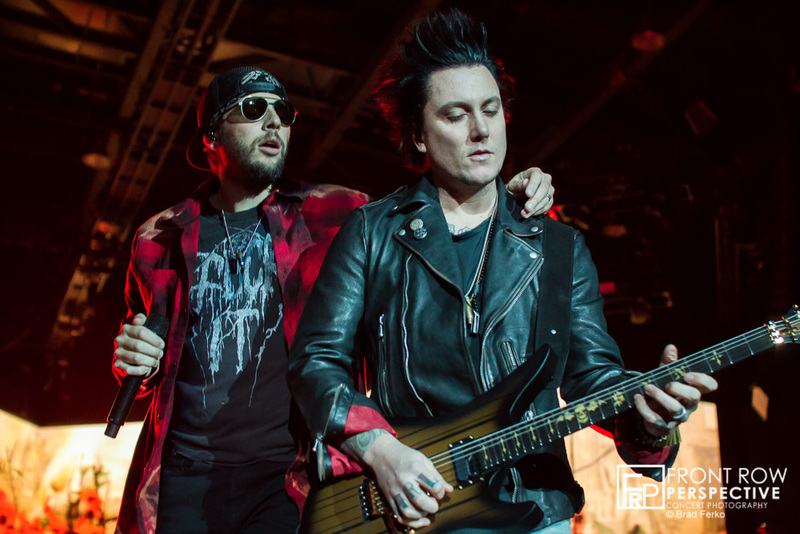 That led into “Afterlife” followed by A7X’s mainstream hit ff of their last album “Hail to the King”. 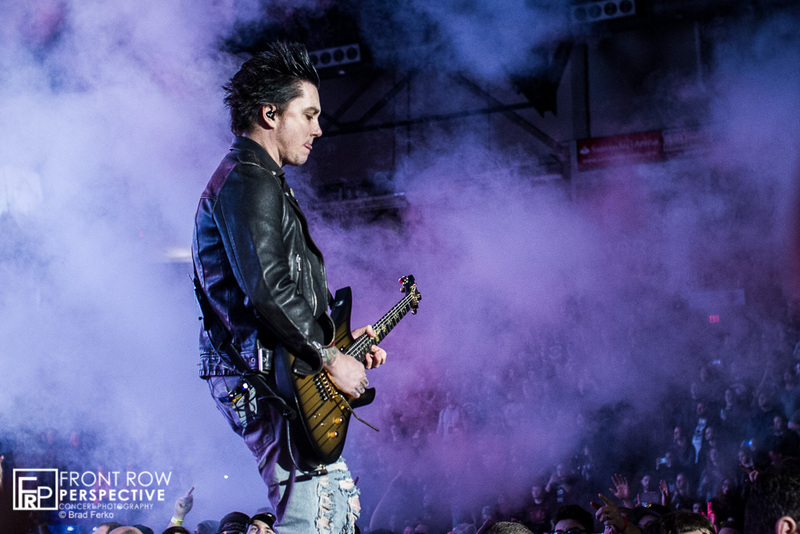 At times throughout their sett you could feel the arena as if it was shaking, energy was at its peak and Shadows is without a doubt a world class front man. 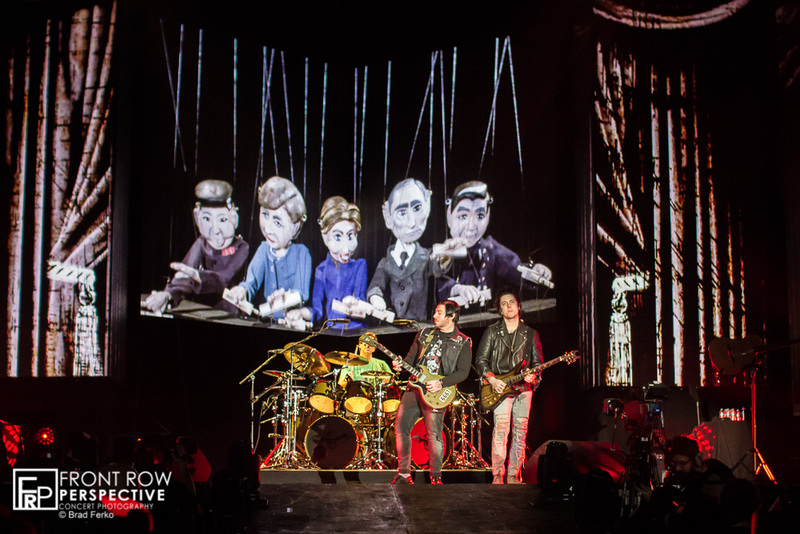 Besides songs from the current album the band mixed in super hits “So Far Away”, “Nightmare”, as well as a cover of Pink Floyd’s “Wish you Were Here” which was one of the best covered versions Iv’e heard. 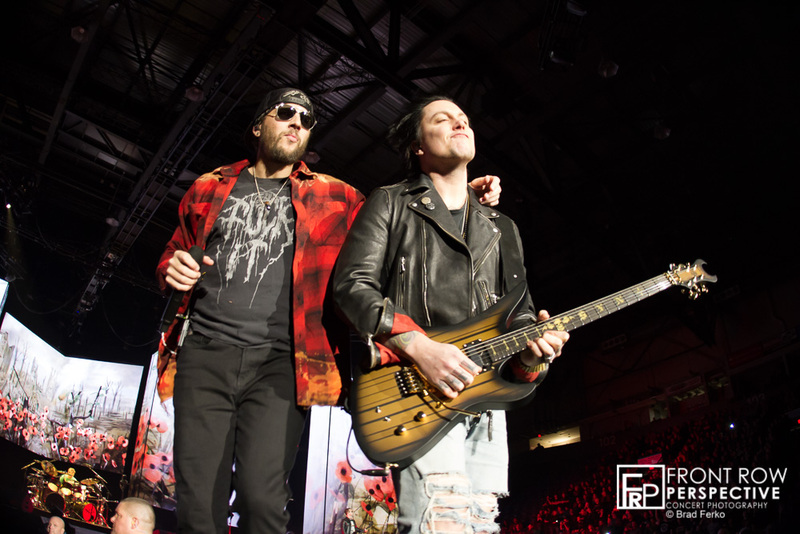 The night ended with an all out ovation encore including “Critical Acclaim”, “A Little Piece of Heaven” and “Unholy Confessions”. 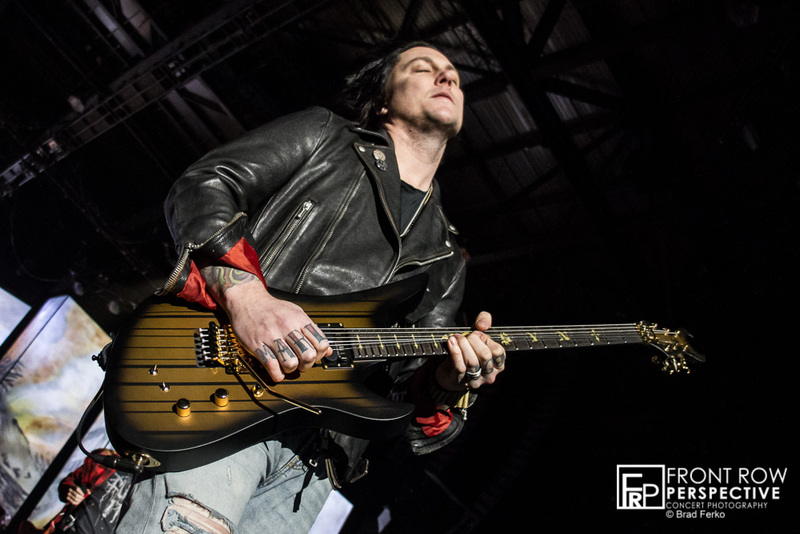 This was the best show I have seen, all around in any genre over the last 3 years. 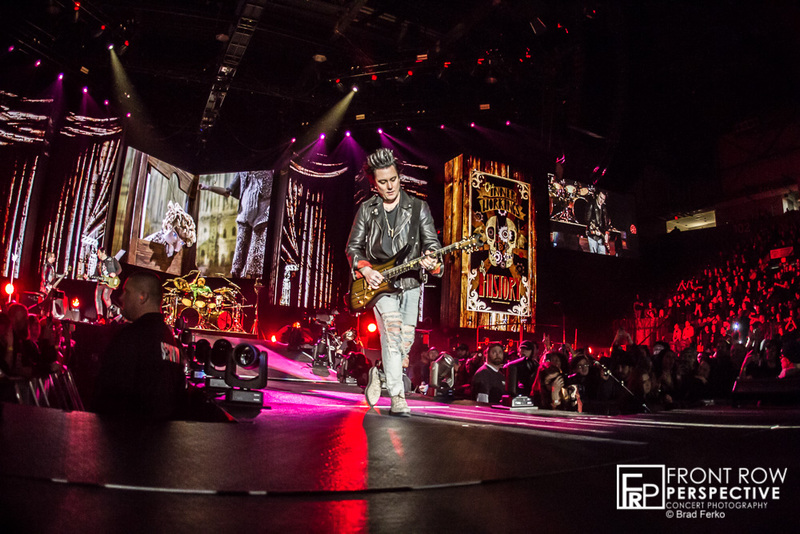 From production, video boards, stage layout, crowd interaction, sound and overall “blow the roof off” non-stop energy of the performance!